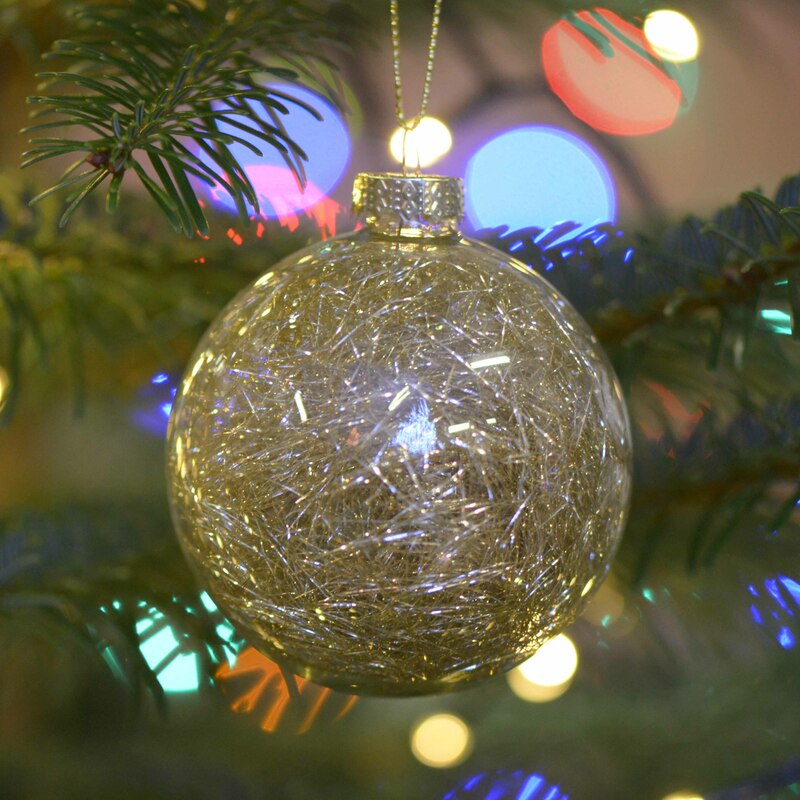 As well as Christmas trees we also offer an extensive range of Christmas tree decorations, tree stands, beautiful handmade festive wreaths, table centres and mantles. 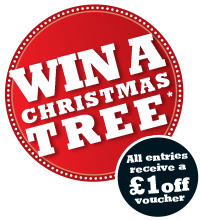 As Christmas tree growers we pride ourselves on offering a quality, fresh product at a very competitive price. From 3 to 30 feet. We first started growing this 'low-needle drop' variety back in 1993 and now have over 70,000 trees, with a further 6,500 planted each year. 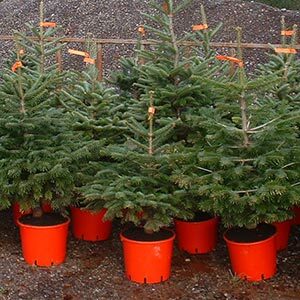 This variety of tree originates from the Caucasus Mountain range and is increasing in popularity in the UK. It is not an easy tree to grow and can be quite fussy in the conditions it requires for good growth. From 3 to 9 feet. This 'low-needle drop' variety is relatively new to British fields and woodland, but its bushy habit and excellent fragrance is making it increasingly popular. It originates from the southern Appalachian Mountains, on the east coast of the USA. From 3 to 20 feet. Norway Spruce is native to Europe and is considered by most to be the original Christmas tree. They have a wonderful fragrance which is very noticeable when the trees are brought inside, as are their needles when you tread on them! From 3 feet - from £25. 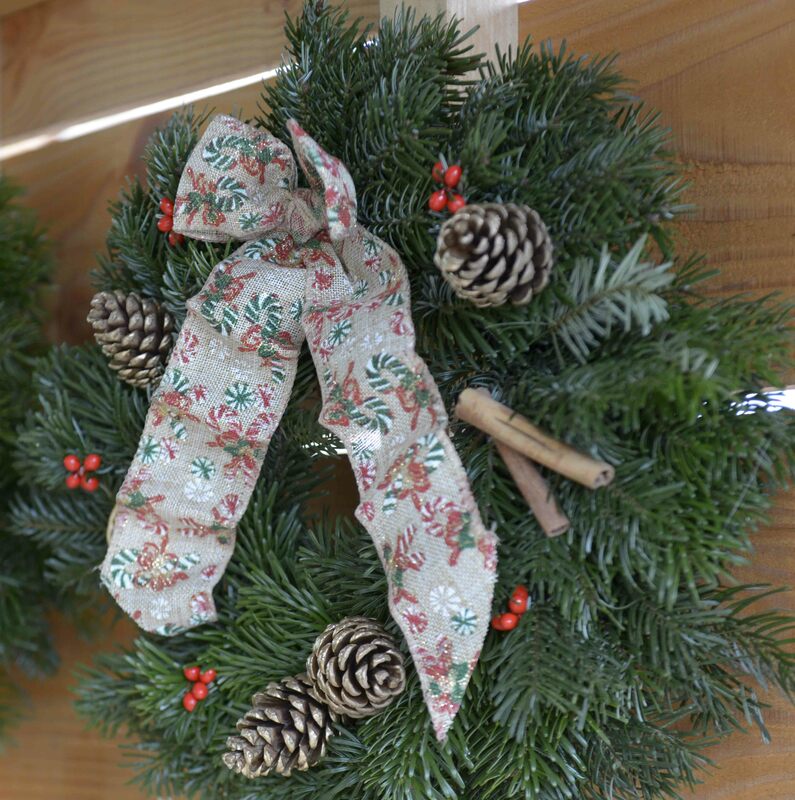 We offer an excellent selection of handmade festive wreaths, table centres & mantles to add festive cheer to both inside and outside your home. Table Centres (Pre-order only) - £15. 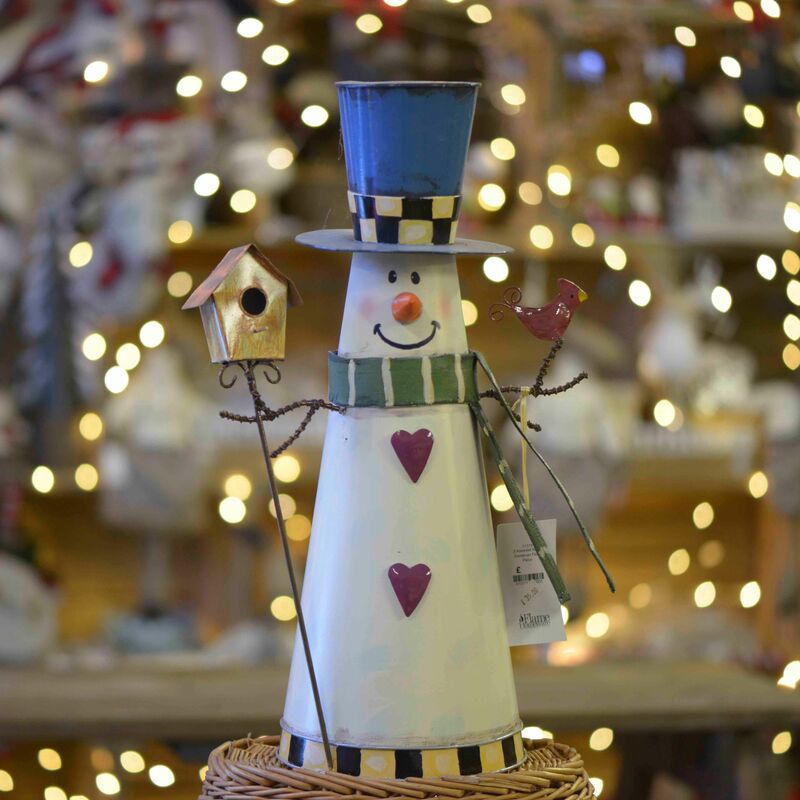 Our beautiful shop stocks a unique range of decorations. Building on last years demand we have increased the selection available. 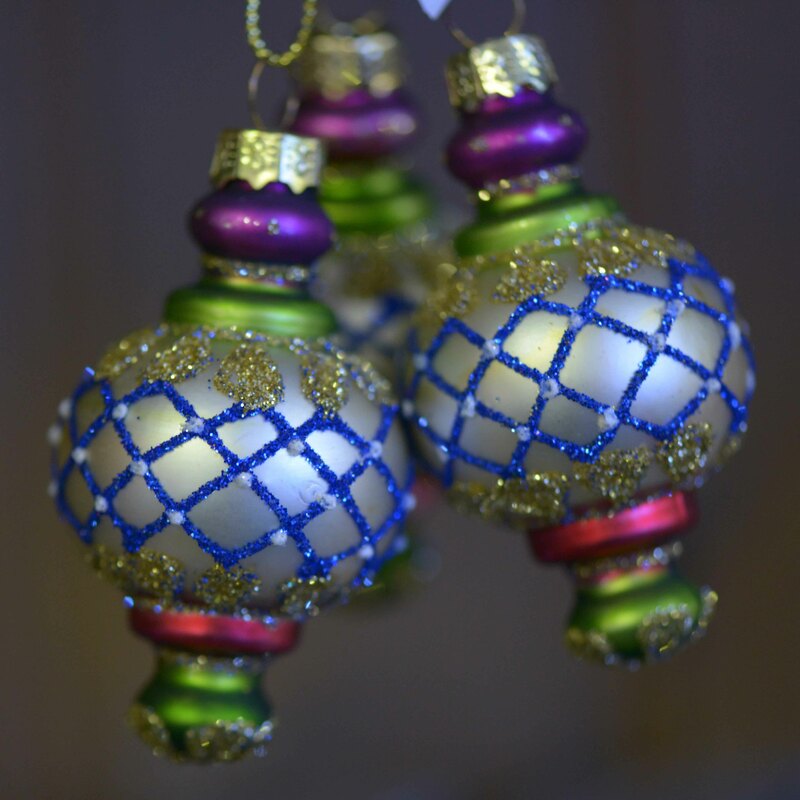 We also stock a wide range of decorative and christmas lights, including extra long for the bigger tree. 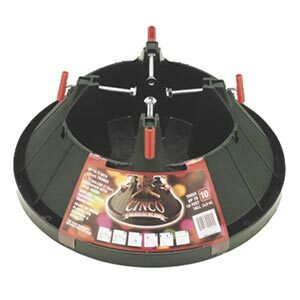 We sell Cinco plastic stand as we find this provides plenty of water and stability and as growers we cannot over emphasise the need to keep your tree watered.